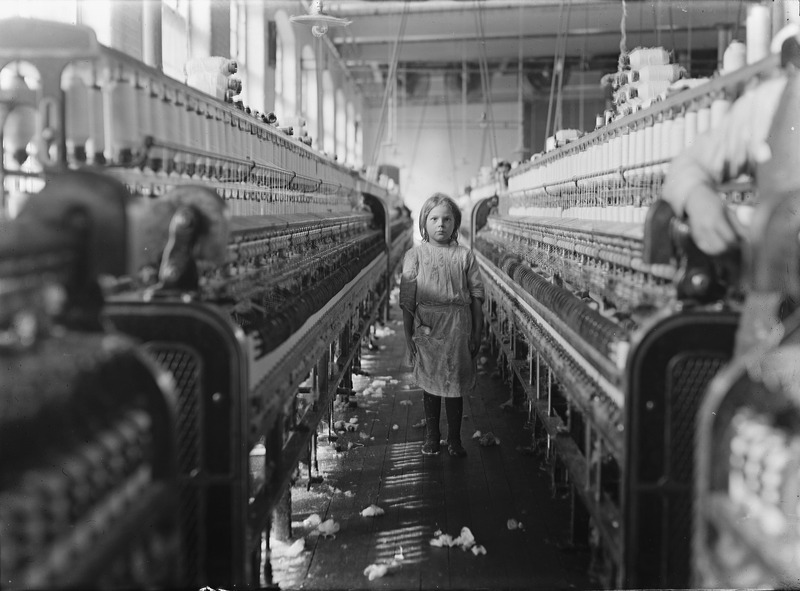 It`s easy to think that in this day and age Child Labour should have been successfully eradicated by now. The information is out there, MNCs are actively engaged, and NGOs like the International Labor Organization (ILO) and the World Health Organization (WHO) have made this a Global Advocacy and Policy priority. Yet despite all these actors and stakeholders this issue has not only failed to be resolved but continues to persist. Shockingly enough, experts speculate that rates of child labour in Africa will be increasing in the years to come if we do not focus on adequately addressing this transnational issue. Typically child labour is defined as hazardous work that might deprive children of their potential, their education, or anything that affects their physical and mental well-being. 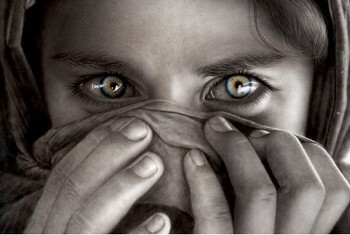 The worst forms of child labor are often associated with coercive elements, human trafficking violations and slavery practices. These practices contribute greatly to the high child mortality rates we see today. The (WHO) estimates that there are nearly 250 million children around the globe that are currently involved in child labour and trafficking. The (ILO) approximates that around (70%) of these children are involved in agriculture and frequently exposed to hazardous materials which present harmful physiological and psychological risk factors. What`s impeding these initiatives? Why does this problem persist? Despite declining poverty rates the use of Child Labour in production and agriculture continues to rise. 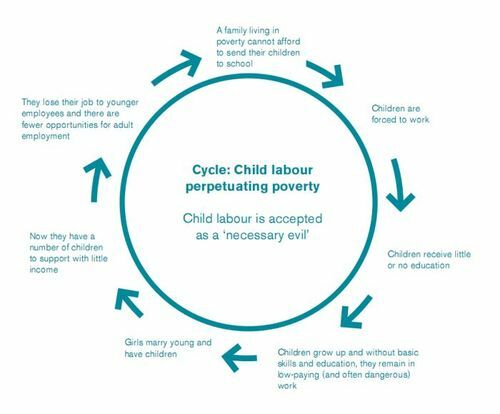 The sporadic success and failures of past initiatives have prompted a rethinking of how we look at approaching Child Labour. The fact that it is so difficult to keep track of children that are not enrolled in school coupled with the fact that we do not have sufficient manpower on location makes it extremely challenging to effectively eradicate this blatant human rights violation. The International Centre for Migration and Health Development continues to build proposals aimed at resolving issues and public health threats like this around the globe. The objective is to help meet the WHO Millennium Development Goal 4 (namely reducing child mortality rates by two-thirds by 2015). If you would like to contribute to the cause and learn more about our current and past projects feel free to visit our official donations web-page. 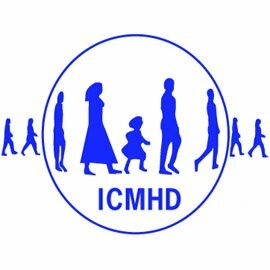 I`m the new webmaster for ICMHD and we are currently trying a new SEO marketing plan to help raise traffic, visibility and donations for our non-profit. In an effort to do so I was wondering if you might want to do some link exchanges with us. We have similar page-rank and cover similar issues, this could prove mutually beneficial. Maybe I could write a 400-500 word article on something relevant to your site and link it back to you, and then you could do the same. Let me know if something like this might interest you?